I've always had a great experience using this shop. Jesse knows how to provide excellent customer service as well as excellent auto repair. They have always taken the time to really make sure they understand what's going on with your auto. They have been honest about repairs and repair options. Highly recommended for your European auto maintenance and repair needs. 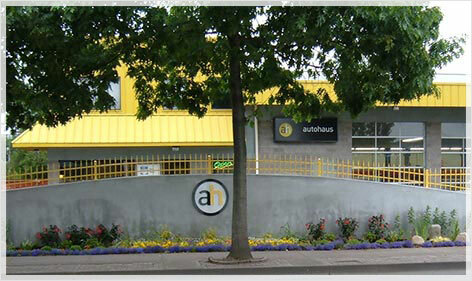 Autohaus, located in Eugene, Oregon, is a complete service center for all German Vehicles. Our certified technicians specialize in full-service repair for BMW, Mercedes, Volkswagen, Porsche, Audi and Mini. Our fully equipped, environmentally-friendly repair center features the absolute latest in diagnostic technology and calibration equipment available today.